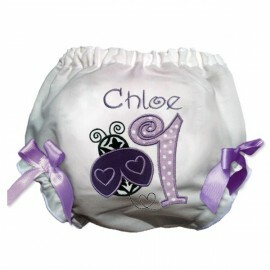 These custom embroidered purple ladybug birthday bloomers are perfect for her milestone first birthday! 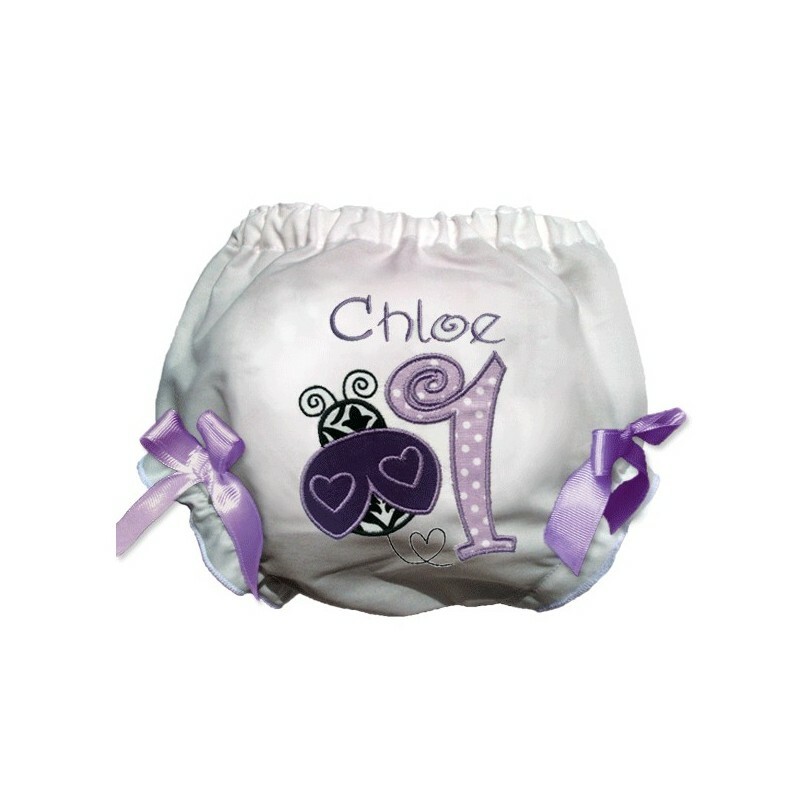 Special enough for a keepsake but so cute she'll want to wear them every day! Also available in age 2!